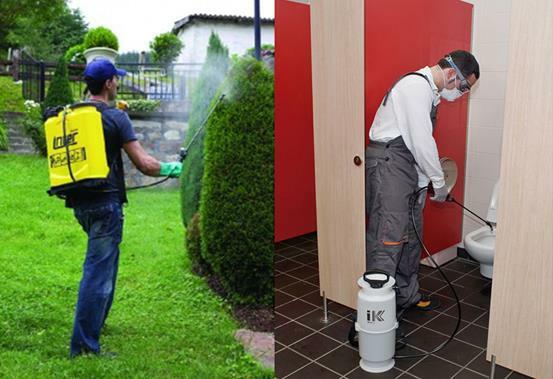 ● Professional Sprayers For Every Day Use. ● Perfect For Pesticides, Fungicides & Herbicides. ● Industrial Sprayers Ideal For; Truck Wash. Degreasing. Disinfectants. Professional Cleaning & More. – Free Delivery is available on Rapid Spray orders over $250. Click Here or contact us to find out if you are eligible for free delivery. The Inter hand held compression sprayer and chemical backpack sprayer range are designed for every day use. They are widely used all around Australia by professionals in all sectors. Our full backpack sprayer & hand sprayer range have a minimum of 12 months manufacturers warranty. Customer Reviews: Best industrial knapsack sprayers. Great value backpack sprayers for sale. Heavy duty chemical resistant backpack sprayer. Easy to use 12 volt backpack sprayer. Very reliable Inter sprayers. DISCLAIMER: Images are indicative only.